Power Rangers Lightning Collection Hits Spring 2019 – White Ranger Revealed! Home » Collectibles » Power Rangers Lightning Collection Hits Spring 2019 from Hasbro – White Ranger Revealed! Power Rangers Lightning Collection Hits Spring 2019 from Hasbro – White Ranger Revealed! Power Rangers fans are at Power Morphicon this weekend, and at the show was the perfect time for Hasbro to start teasing their new line of Power Rangers action figures. In case you have been living under a rock, Hasbro now owns Power Rangers, having purchased the property from Saban earlier this year. Power Ranger figures are as vital to the brand as the shows themselves, so uncertainty filled the air when the announcement was made. Thanks to a newly released images and a behind-the-scenes video shown at a panel and released online, I think fans and collectors can breathe a huge sigh of relief. Hasbro announced a new line of highly articulated figures dubbed Lightning Collection. Think the current Legacy line, only these look way better. These will be classic, most-wanted figures with tons of articulation and all the necessary accessories that one would want with their Power Rangers. 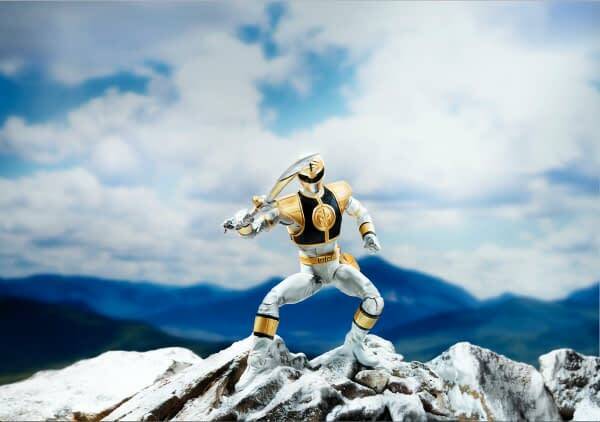 The first revealed figure is the White Ranger from season 2 of the classic television show — and he looks magnificent. For an even more in-depth look, check out this behind-the-scenes video on the figures creative process, from early concept work to prototype to finished, painted sample. It also looks like they will be using their new face scan technology that they incorporate for their Marvel Legends and Star Wars Black Series lines, and why not? They should. This could be a complete home run for them when they release in the spring. What say you? Should they start with only classic Rangers, or should they branch out throughout the history of the property? What villains do you want to see? Man, I want an Ivan Ooze like this pretty badly. 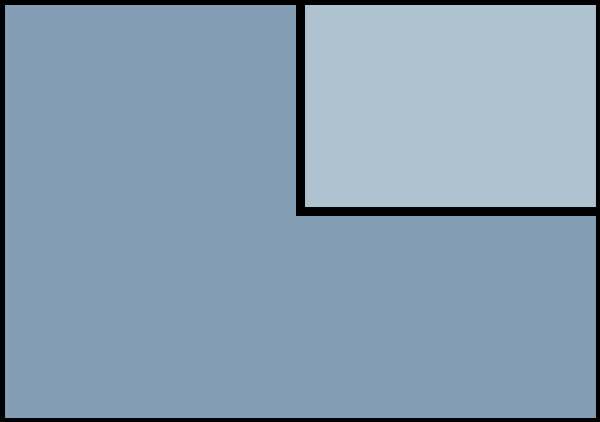 How big should the waves be? Will these figures get you to collect Power Rangers again? Let us know below!